We assist in the creation of bespoke gloss laminated paper carrier bag. 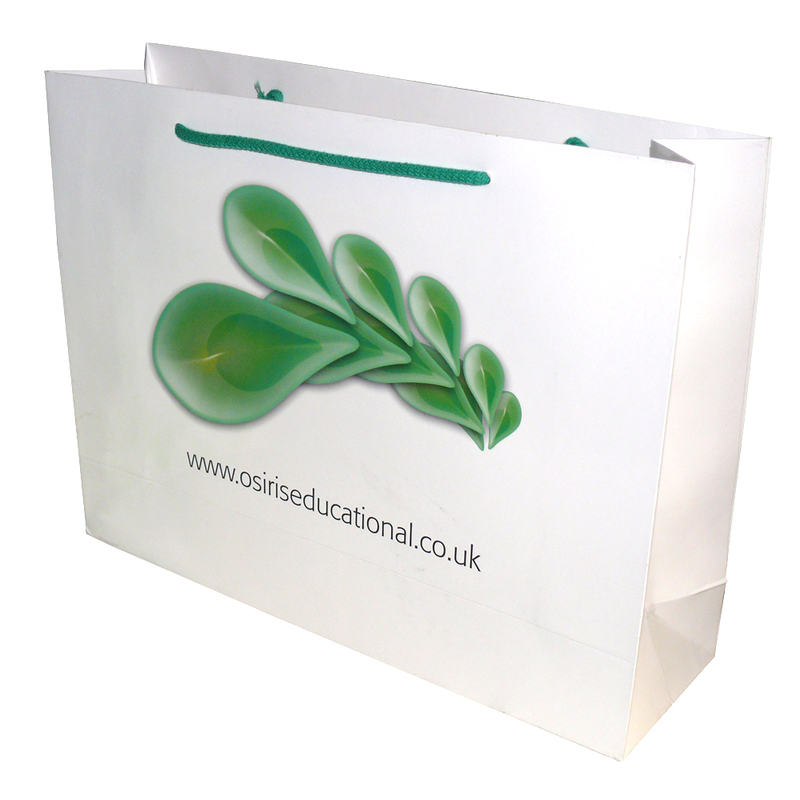 The Companys design team are happy to help stores purchase tailored gloss laminated paper carrier bag. For choose by material or different styles of , get in touch with our staff using phone or email.